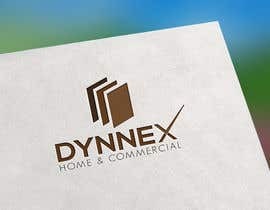 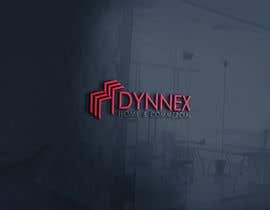 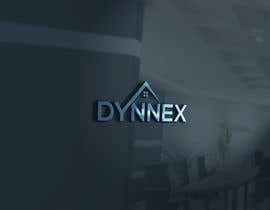 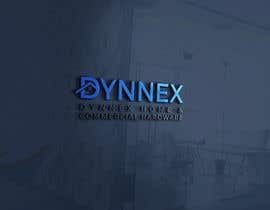 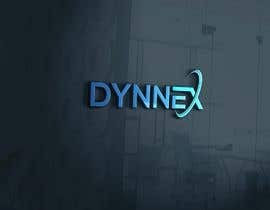 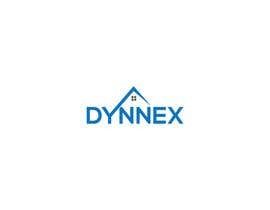 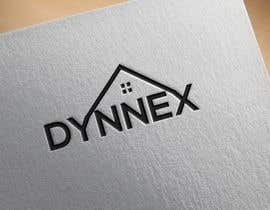 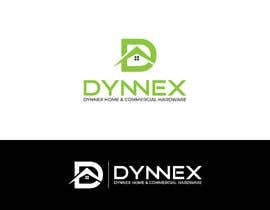 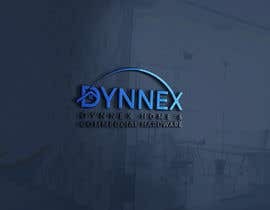 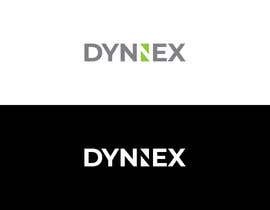 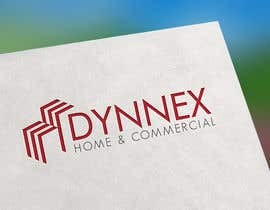 We need a logo designed for an everyday Architectural & Building Hardware brand - 'Dynnex'. 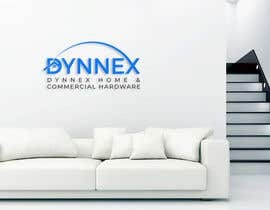 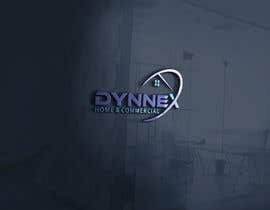 The Dynnex brand will supply Door & Window hardware & accessories as well as Building Hardware and accessories. 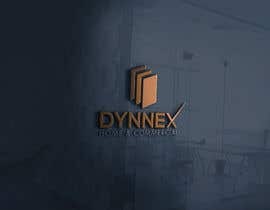 We will require the logo for both dark, lights & transparent backgrounds. 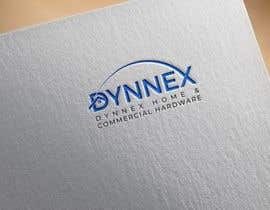 You must provide original design files at the time of handover. 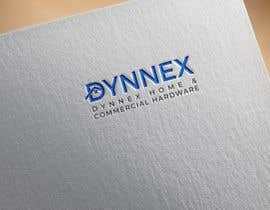 We accept design files created in any Adobe software.